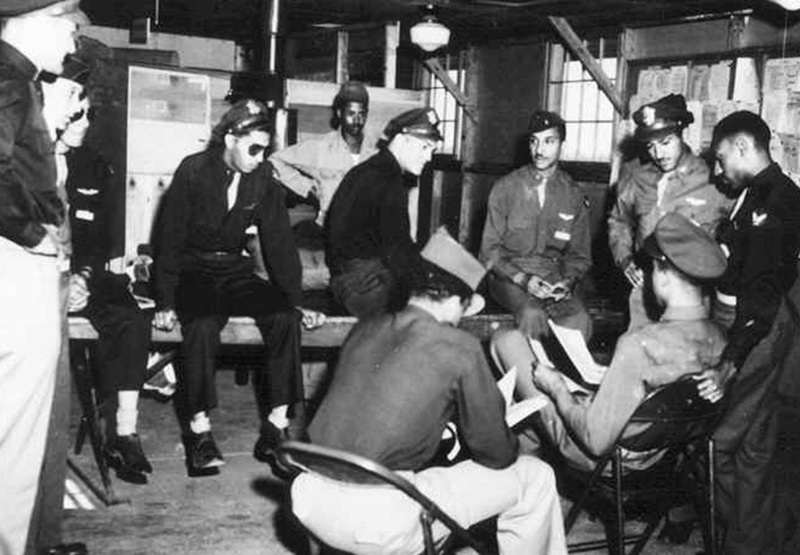 Tuskegee Airman of the 618th and 619th Bomb Squadrons (M) of the 477th Bomb Group trained at Atterbury Army Air Field in Columbus Indiana during World War II. They flew the B-25 Mitchell Bomber like the one in the photo above. 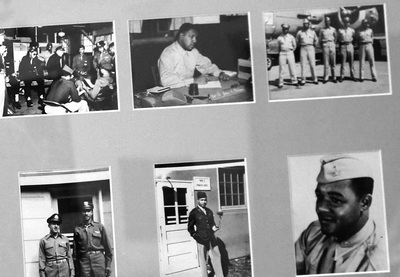 Louis G. Hill Jr., Class 44-B, served at the former Atterbury Army Air Field as a B-25 Bomber Pilot during WWII. 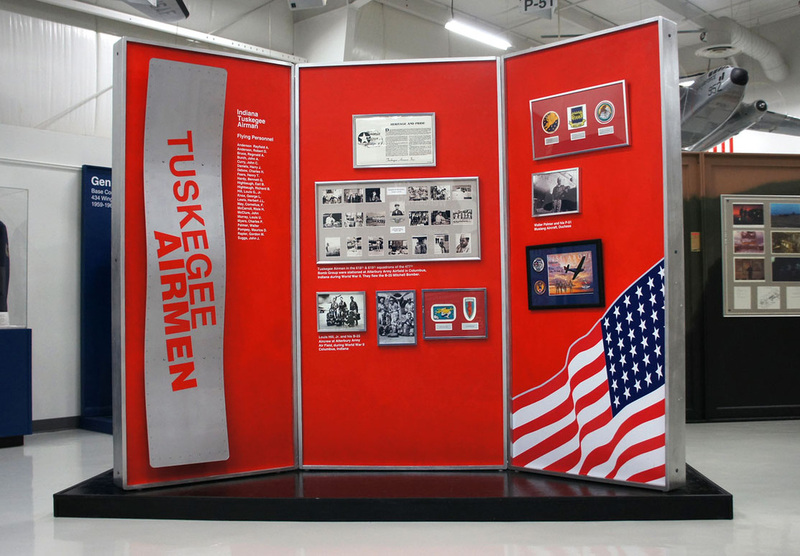 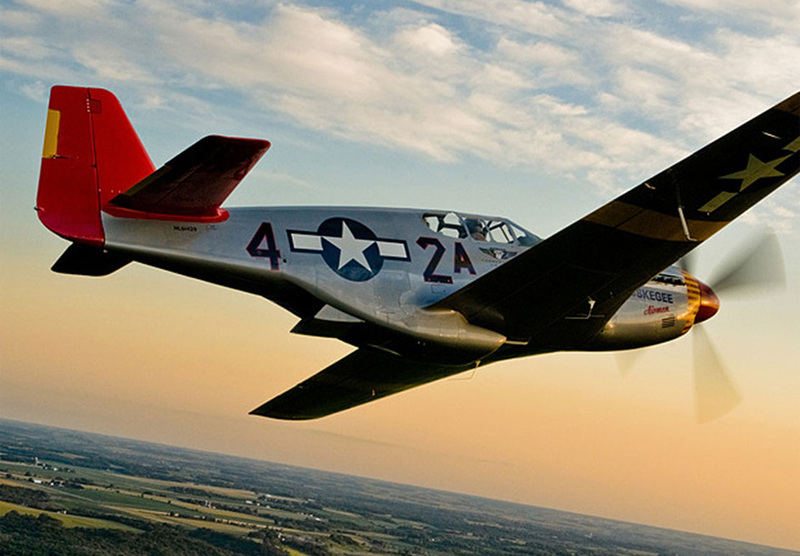 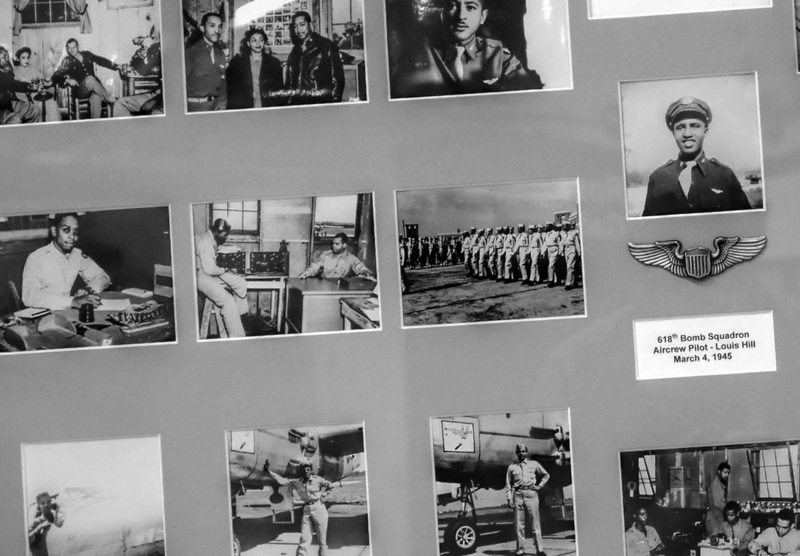 The Tuskegee Airmen gallery displays their history. 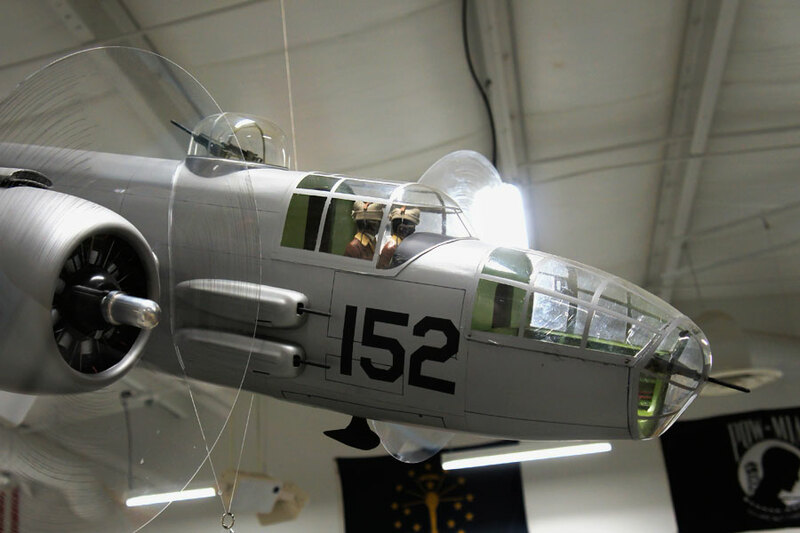 Louis' B-25 Bomber, in 1/8 scale, is suspended above that display. Louis is pictured here in his flight suit during WWII and again at the museum for the dedication of his B-25 Bomber display. 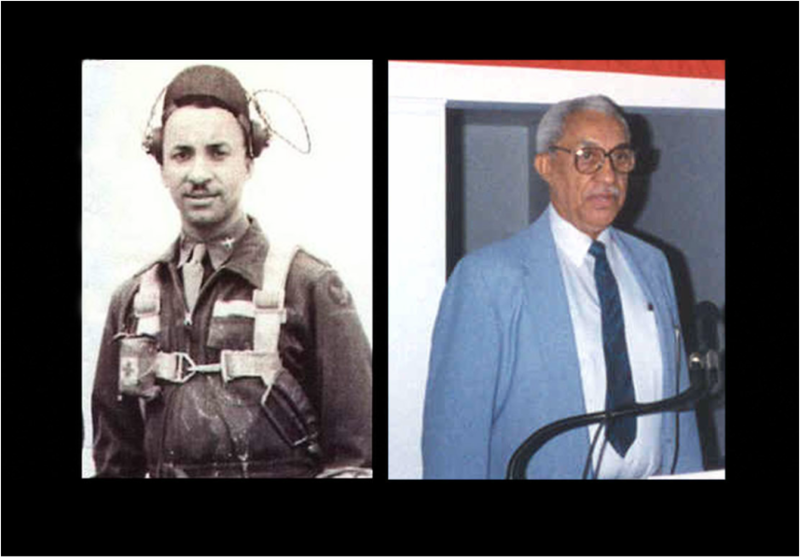 Louis and fellow Tuskegee Airman, Walter Palmer, Class 43-F, were long-time friends and supporters of the Atterbury-Bakalar Air Museum. 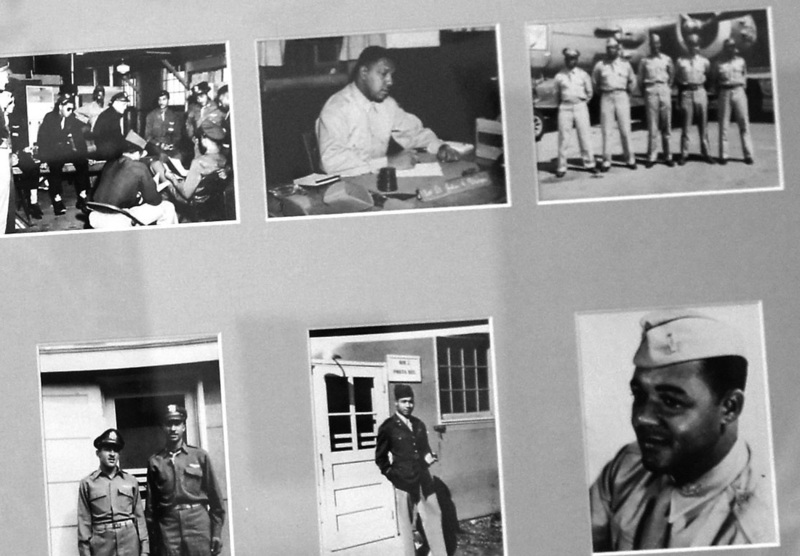 We are honored to have known you Louis. The Indiana wall of fame display at the museum honors the Tuskegee Airman.